As I started to write this review , and think back on all that I read , understood , pondered and questioned about in the book , these lines sum the whole experience for me. The book has ended for me but it has opened up a lot of probable stories for me too. The book opens with a story “An eye for an eye” which is like an infinite loop of action and reaction. And it immediately is followed by two poems. If you read carefully and yet let your feelings make their own connections between dots that are not there ( perhaps ), you will realize that all these are part of one single idea , an overlapping thought. I usually read stories / poems in random order but not this time. Not after such a beginning. I was kind of forced to read in order as if the magic of the words be broken. While the prose took me to different worlds and people ,mostly sad and broken – each story a short quick snap of lives of different characters.Each story leaving something for your understanding and imagination. My favorite story is Tamanna, the tale of love and sacrifice. It is a beautiful portrayal of friendship and loyalty we rarely see around. Another story that struck a chord with me was "Distant closeness" - a tale of writing and inspiration. "Members Only" and "Dinner with the Turners" ,written in two unique ways- as play and as a story,both equally pleasure to read. In fact, I think I enjoyed the plays more. But what I will remember and return to this book personally is for the poems. After a long time,i am kind of inspired to write and read poetry. Each of the poem seemed to speak directly to me , and not just project the author's version. Such varied emotions and range of human psyche is covered in the verses- so short , tightly packed shots in middle of meaty stories. The Poem “ The dark side of Light” was for me , aptly written to explain the book and the stories / emotions portrayed in the book. This book is a treat for all book lovers - poetry fans and short fiction admirers. The very first page of this book, and I was hooked to the writing. 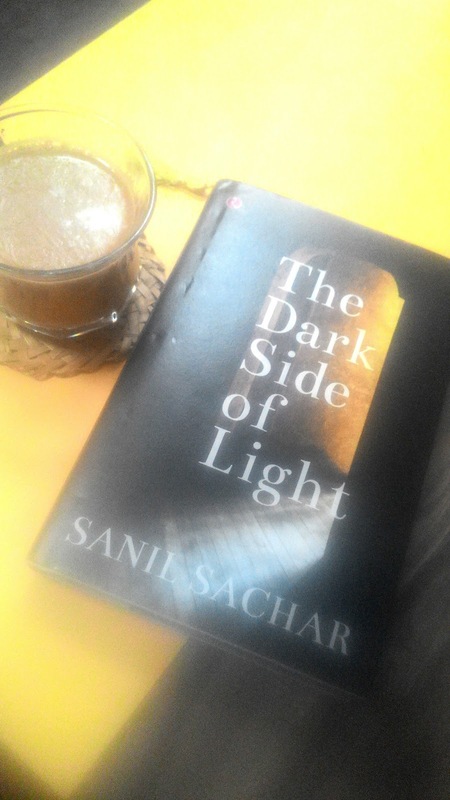 I simply loved the way the author gives importance to details - of people , places, emotions and specially memories. The book starts with introducing Nisha whose list tells ys , thisnis how she copes up with tough times - facts , lists , logic. 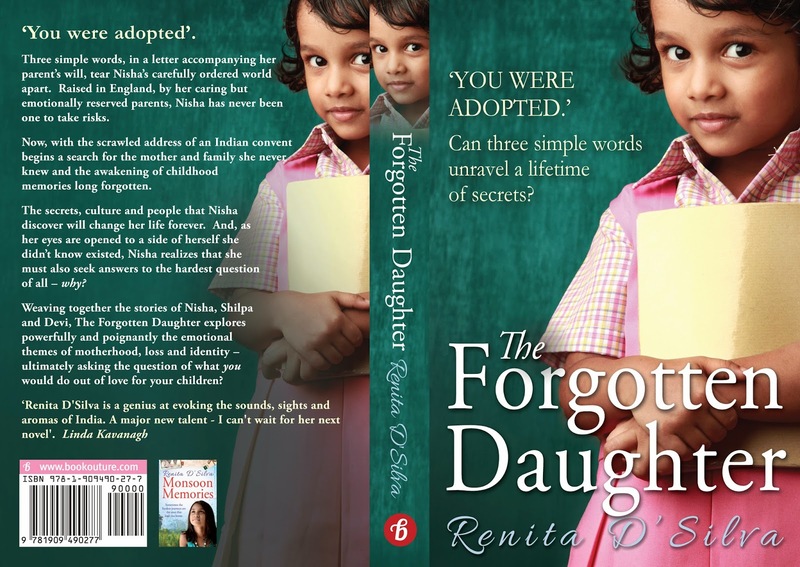 She has lost her parents and while she is still not on terms with that, a letter from her mother tells her that she is adopted. This is the beginning if the change in not just her life but also in her personality. Next we are introduced to the mother daughter duo - Shilpa and Devi. Shilpa lies in the hospital , which gives Devi the time and reason to open up and tell her true feelings to her mother, while reading from Shilpa's diary about her life. Words , not people are tellin this story to us in between the poetry inducing proses and descriptions of slices of life. Such amazing writing that I was tempted to slow down and cherish this story , this book a bit longer. This is a story of how these three ladies are linked and how life takes turn that look bad , but Simetimes do turn out for the best. This is story of faith , love , sacrifices and missed moments - that we wish we could go back and change what we said or did. But well, it has happened and it guides our future. It is a emotional journey that keeps you engaged with the mystery and its beauty of connecting across ages and geographies. This book is so amazing that I am still turning some pages and enjoying the words. When I started this book, I realized I had read two of the stories already as part of author specific anthology. But even then I had paused to think about the women involved in passing. In last few years , there has been both emergence of more stories / movies showcasing the lives and emotions of men and women in the trade. But whether you have any ideas ( true or not ) about the women of the trade or have never paid any thought to this profession of society ,this book is a must read. While it is a collection of fiction stories , the range of areas the stories are set in is a clear indication that prostitution is across all states and castes of people. If one considers the author list of the book, it amazes how writers have been writing about the women forever. There always have been voices to show the plight of these people - the desperation , poverty and helplessness in face of being out of this trade itself one day. What this anthology manages to do is to amplify the voices. Together these stories have covered a huge part of the life of a prostitute , and the various ways they cope with their choices or lack of it. My favorite stories from this collection are "the housewife" and "the kept woman" - both of which are about transition from being a kept woman to housewife and back to being same. Even in pretenses ,the ladies keep the decorum of the household and in that itself they are doubted more. Another story that I will mention is ancestry, the story about a totally pious lady and her hatred for this sinful profession. So much irony in this one, though I did not like my own interpretation much. "Heeng-Kochuri"was much affectionate nostalgic sort of story that made me smile the one time during the whole book. 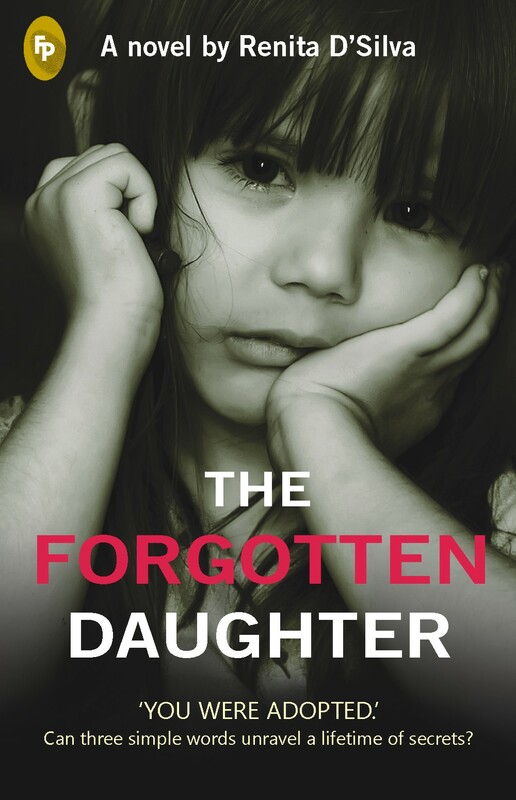 Not just this book made me a little more curious about the work being done for the welfare of the numerous girls stuck in this trade , the literary aspect of the collection is its brilliant translations from original language to English. Such translated works make me look for more of them in future and to be so thankful for such collections. This book while being fictional, very conveniently showcases a reality that most of us ignore or deny the very existence even when we all have heard about it.